For those looking to get away, the WORLD is a new idea. 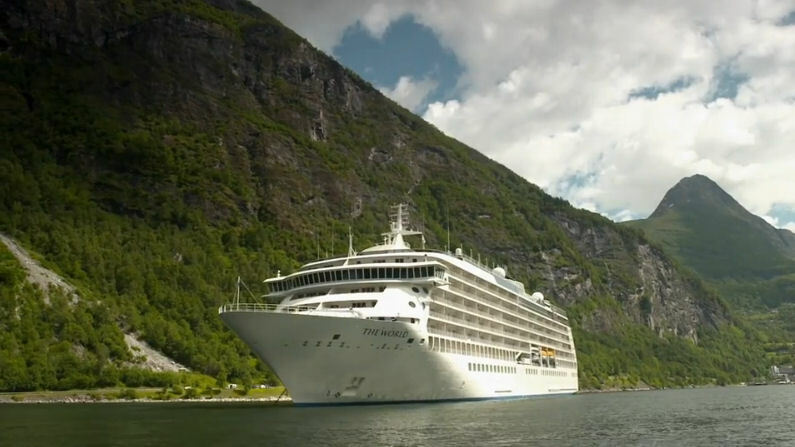 They have taken a cruise ship and turning it into condos. You can be one of 200 who get to buy your condo and the ship just keeps sailing around the world. For non-Americans, it is tax free living. For Americans, well the first $100,000 is tax free.